25mm Speedfit to 1/2" BSPM adaptor. 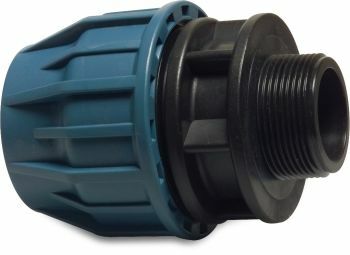 Suitable for connecting 25mm MDPE to the ProfiClear Guard. Available in other sizes, please enquire for special orders.